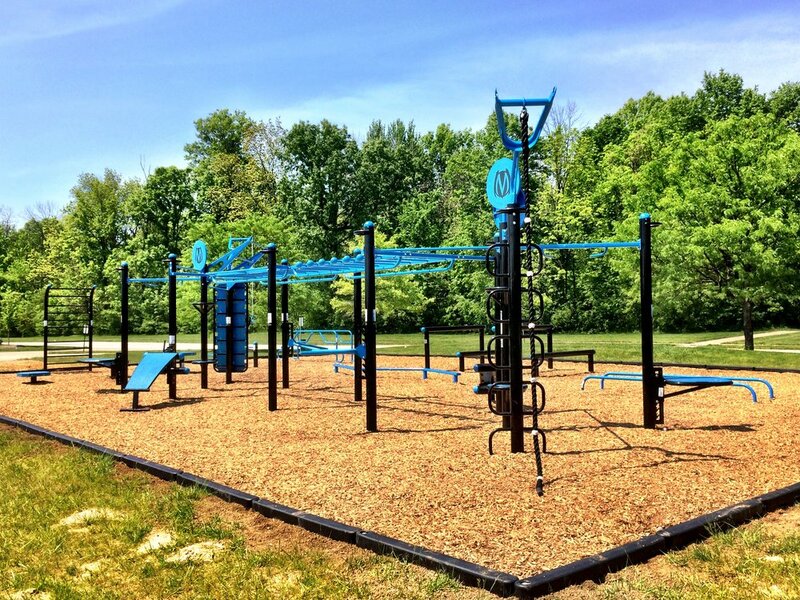 Eagle Crossing Fitness Park Now Open! "In late 2015, Eagle Crossing Home Owners Association conducted a survey on which options homeowners preferred to replace the basketball court. 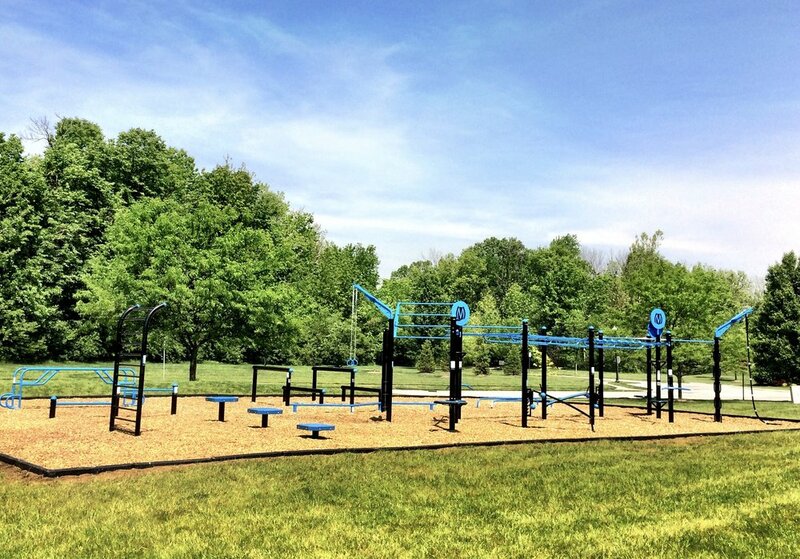 The response was an overwhelming support for a fitness park. 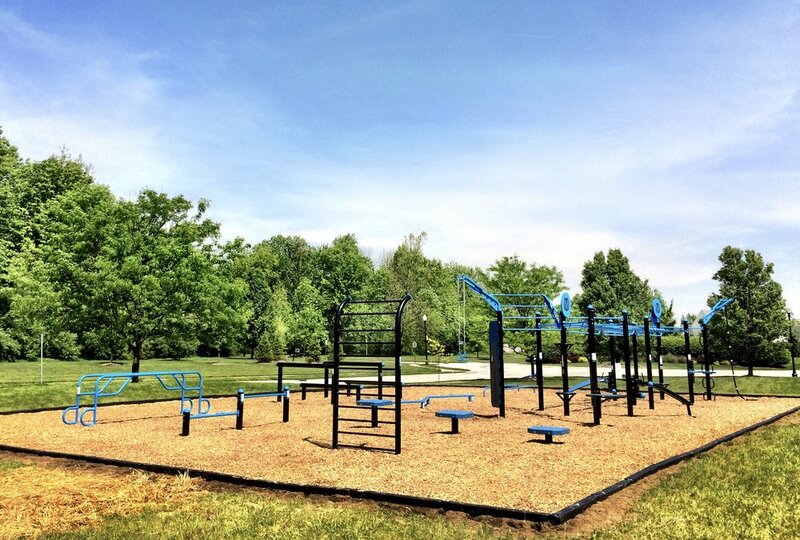 We’re happy to announce that the park has been installed and is ready for everyone to enjoy! Thanks Eagle Crossing HOA for choosing MoveStrong!!! Bodyweight workouts for adults in the sun!